WPCampus is looking for stories, how-tos, hypotheticals, demos, case studies and more for our third annual in-person conference focused on WordPress in higher education. 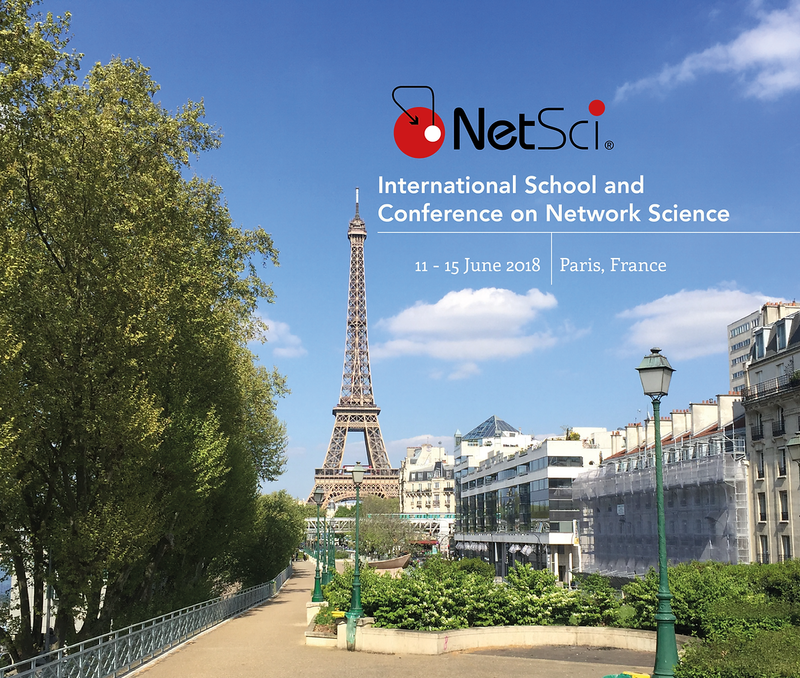 This year’s event will take place July 12-14, 2018, at Washington University in St. Louis, Missouri. The call for speakers will close at midnight PDT on April 7, 2018. The planning committee will begin their selection process and be in touch shortly thereafter. Our next (free) conference, WPCampus Online, will take place Tuesday, January 30. It will be a free event and completely virtual. View the schedule and join us for a full day of professional development. No travel required! 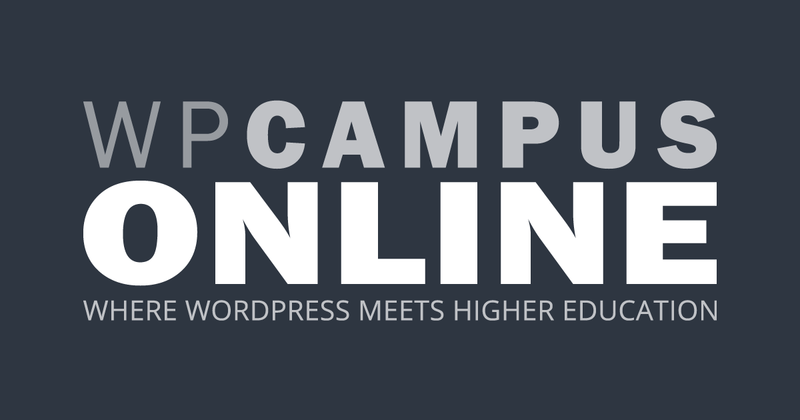 The WPCampus Online schedule is filled with 16 free sessions focused on using WordPress in higher education. This looks like a cool event at the end of the month. I’m curious to see what #edtech and #IndieWeb-esque things they may be touching on during the day.